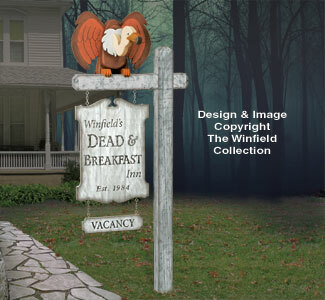 There is always a vacancy at the Dead and Breakfast Inn! 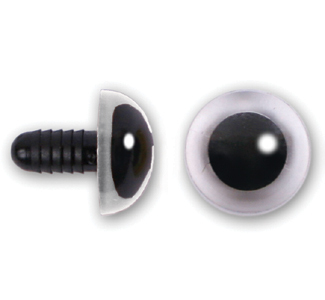 This fun Halloween project is sure to get lots of compliments. 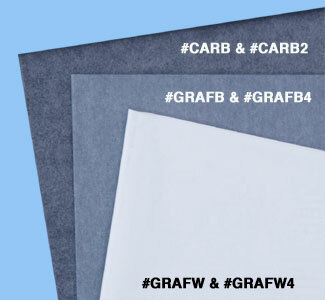 Our copyrighted plans include full-size, traceable patterns for both signs, the layered Vulture and a complete alphabet to customize the top and bottom line of text to a name and established date of your choice.